Welcome to the online home of the Olde English “Babydoll” Southdown Sheep Registry. These little sheep have a lot of heart and make wonderful companions, pets, lawnmowers, and fleece producers. 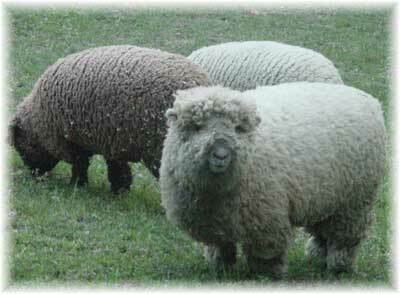 To find out more about this versatile, endearing breed of sheep, click on the links to the left. You’ll be glad you did!